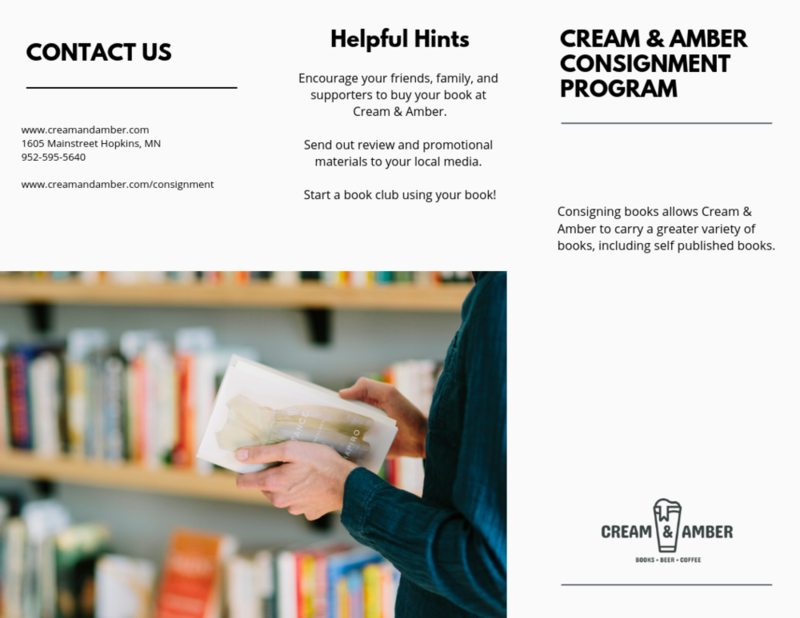 Please fill out the form below if you are interested in having Cream & Amber carry your books on consignment. Submissions will be reviewed on a quarterly basis and you will be notified via email of acceptance. See bottom of page for more terms and information.